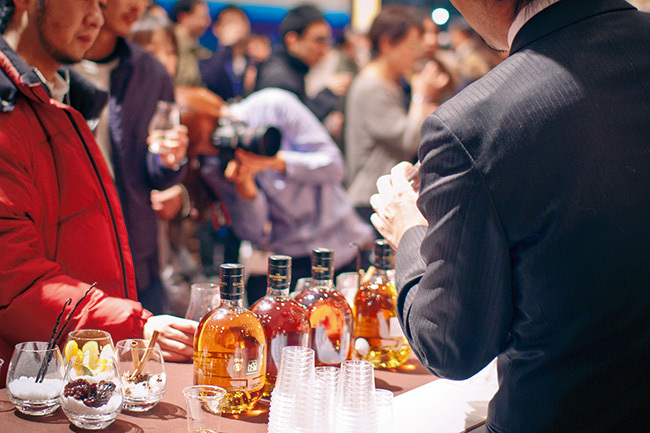 Two years ago, Whisky Live—the annual celebration of the distilled beverage—added the Tokyo International BarShow to its lineup, and the mix has met with unblended approval. In addition to sampling quality blends and single malts, aficionados can try cocktails mixed by award-winning bartenders or try their hands at the Cocktail Proficiency test on the event’s final day. Sep 20-21, Tokyo Dome City Prism Hall. ¥5,000 (one day)/¥9,000 (both days). Tickets at select best bars and Yahoo! Tickets (http://tickets.yahoo.co.jp). Nearest stn: Korakuen.